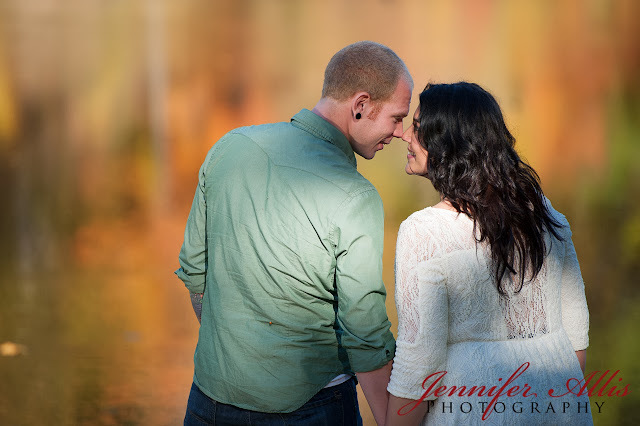 Nick and Laura met us at Akron Park in the middle of October for their engagement session. 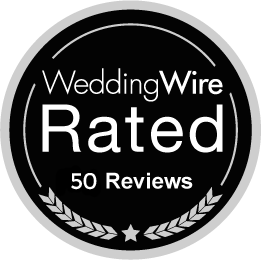 Meet this adorable couple with their adorable dog! 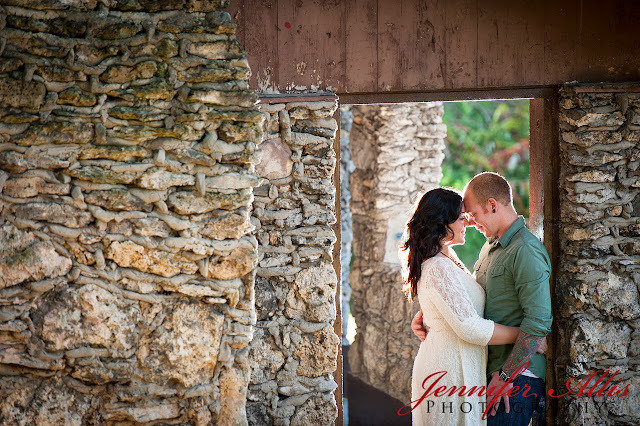 We began with a hike down to this old rock building. Behind it is the lake, which made for a beautiful watercolor backdrop. 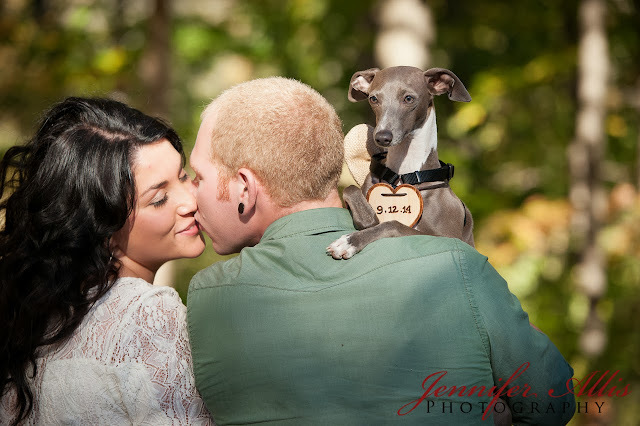 And, their session wouldn’t have been complete without including their cute little Italian Greyhound, wearing their wedding date on a heart!